Central Alberta Child Advocacy One Day Challenge: One Day. One Ticket. One Child. Are you up for the Challenge? The CACAC One Day Challenge is in efforts to reach our goal of recognizing all of the children we have supported since opening; to recognize the 426 children that have walked through our door. We need your help! 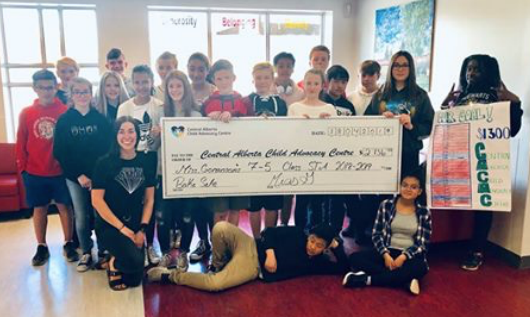 Our Dream Home Lottery is not just about the big beautiful home, or the many amazing prizes – it is about supporting the children and youth of Central Alberta affected by child abuse. On Wednesday, February 6th every 2019 Dream Home Lottery Ticket Package sold will be in recognition of the brave children that we have the served since opening – and all the children we will help in the future. Our goal: 426 Ticket Packages for the 426 Children and Youth cases we have supported. There will be Facebook lives throughout the day, including interviews with volunteers and the staff, along with the ability to get social to show support! Posts can be shared and tagged to challenge other friends online, through email and by a simple text! A custom Facebook Frame will also be available for all who would like to participate and give support plus show that you took the challenge! Ticket Packages start at only $35 with over $1.8 Million in prizes to be won! To purchase tickets online or for more information visit our lottery website: cacaclottery.ca or call: 1-833-475-4402. Tickets can also be purchased directly at the Dream Home at 57 Larratt Close, Red Deer (from Wednesday-Sunday, 1-5pm). 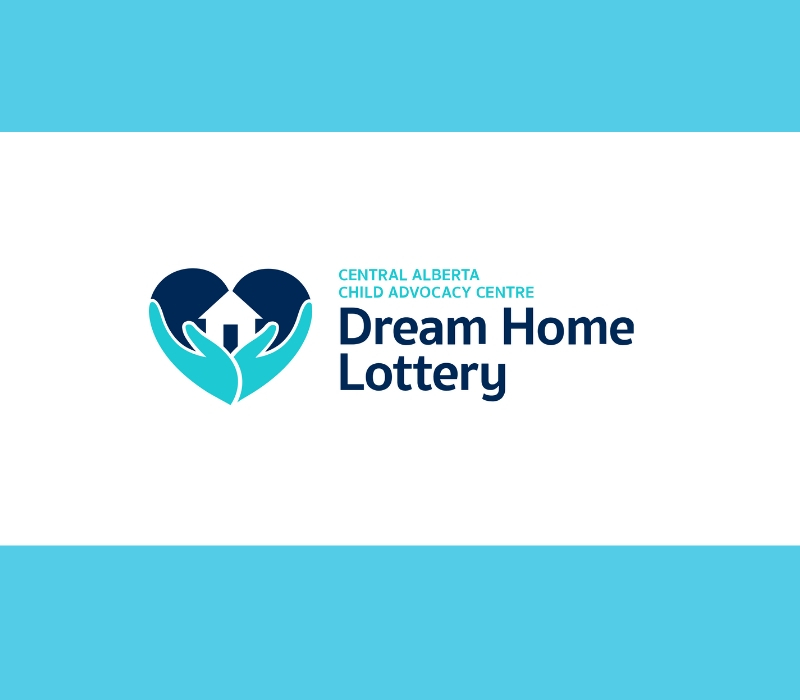 Proceeds from the Dream Home Lottery are in support of the Central Alberta Child Advocacy Centre. Every ticket sold supports the CACAC and is an investment in the promise and possibility of a healthy future for our children and our community. These lottery homes are always beautiful show homes, but this one just might be a step above…. Someone is going to win all this in March. For all of us who don’t win, there are many other prizes to see on the lottery website.. cacaclottery.ca. These include 2 vehicles, a $20,000 play centre, a $15,000 diamond ring, groceries for a year, and fuel for a year! Cut off for the early bird cash prizes of $50,000, $25,000, and $10,000 is January 15th.